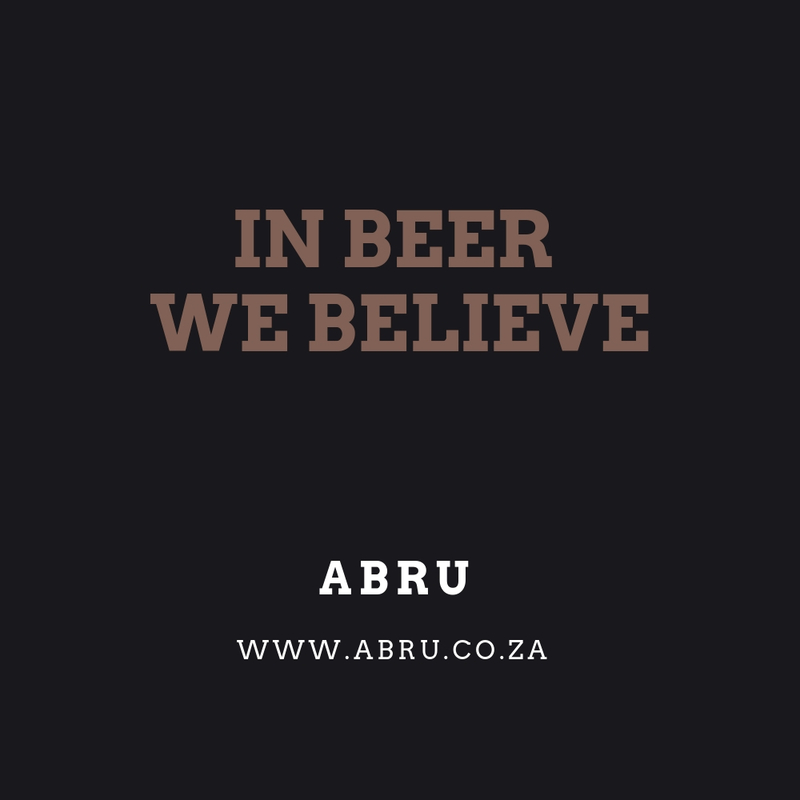 Pop in for some fine craft beer at ABRU Brewery. 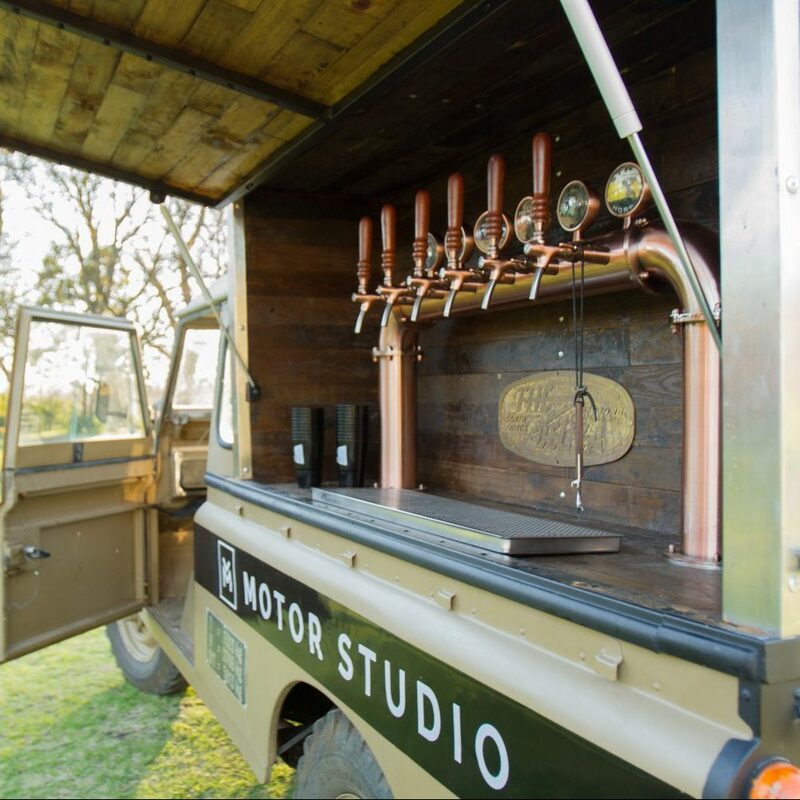 Enjoy your beer with the finest classic cars on display. 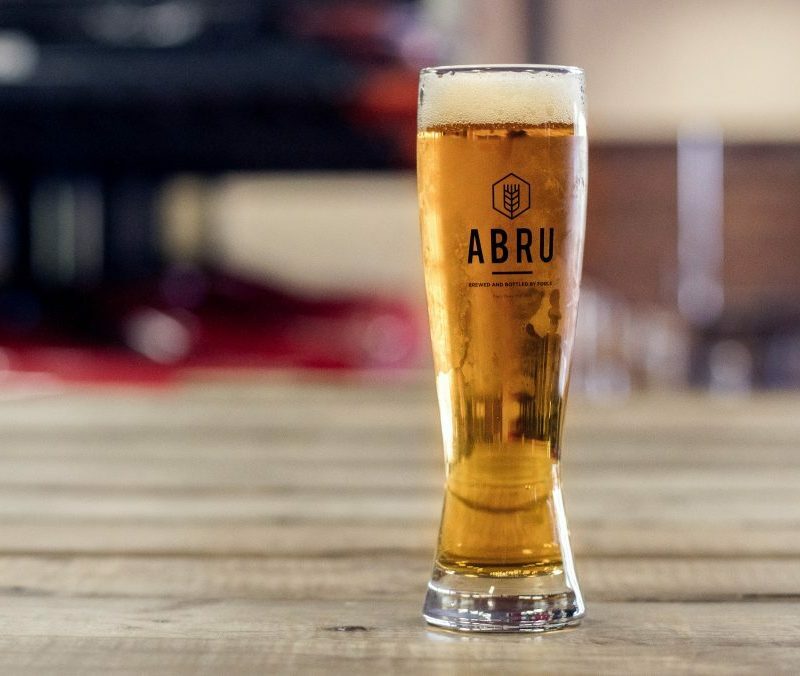 The beers are sold at the ABRU taproom. 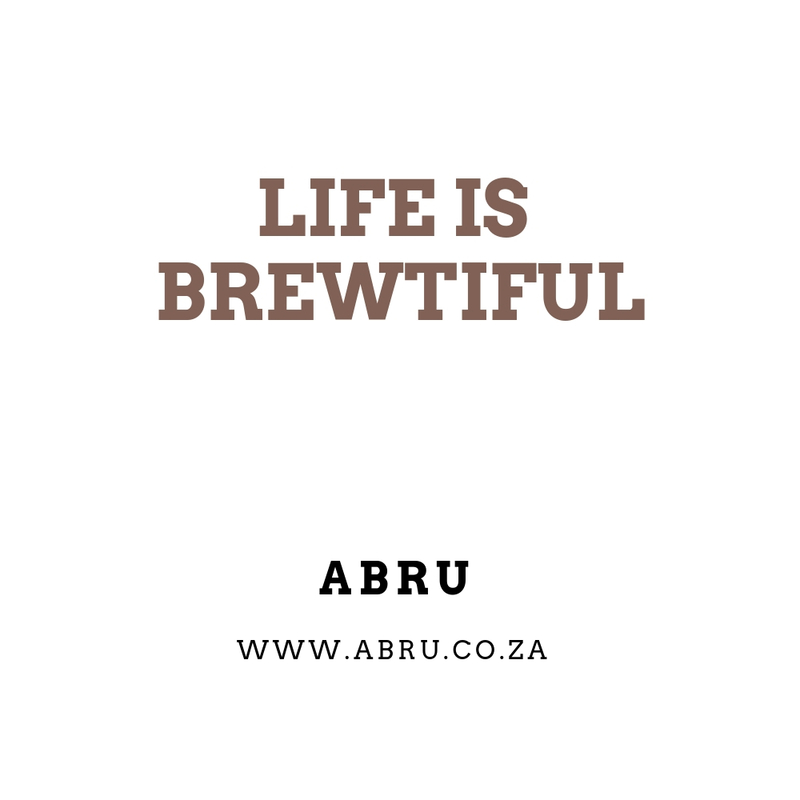 One happy morning we woke up and thought – “not having our own brewery just won’t cut it anymore.” So we started our own brewery. 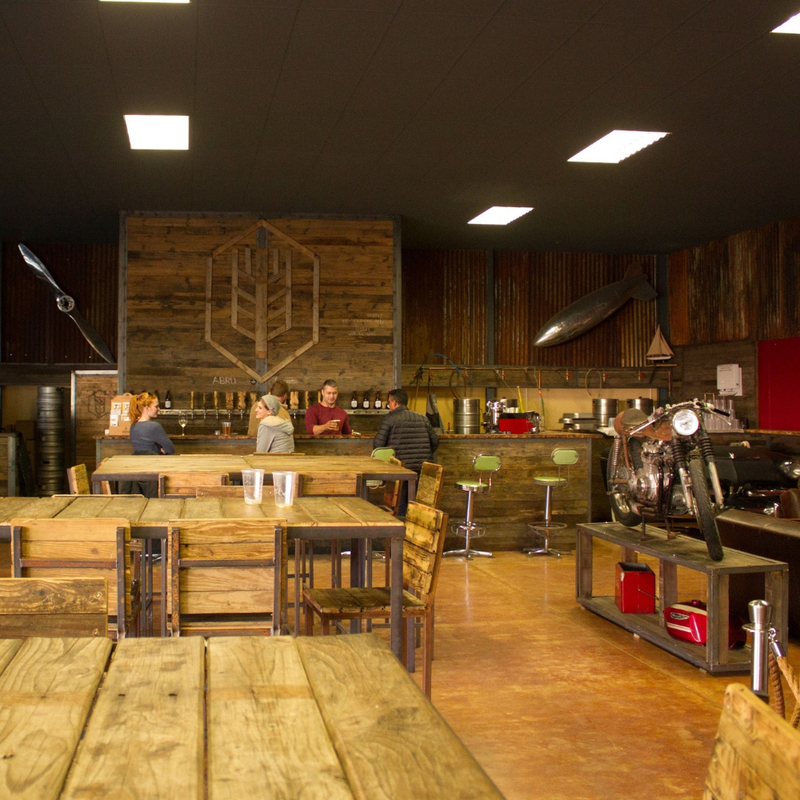 And it has to be said; we’re pretty stoked with our golden, foamy, fermenting business. 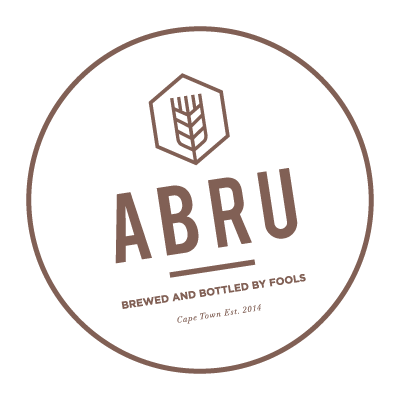 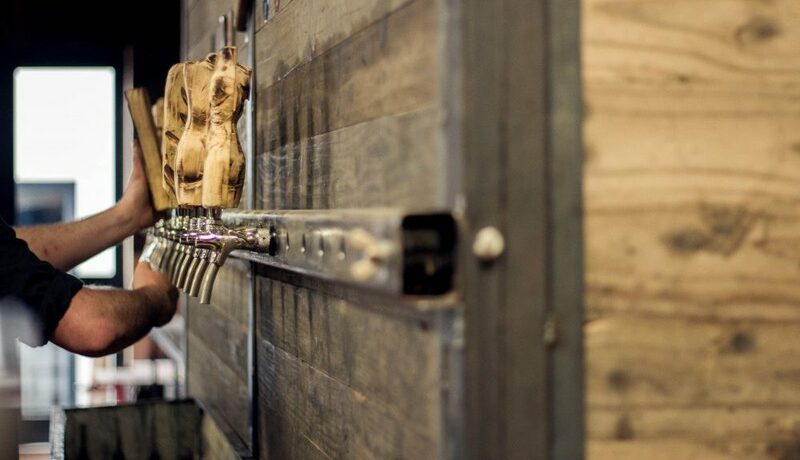 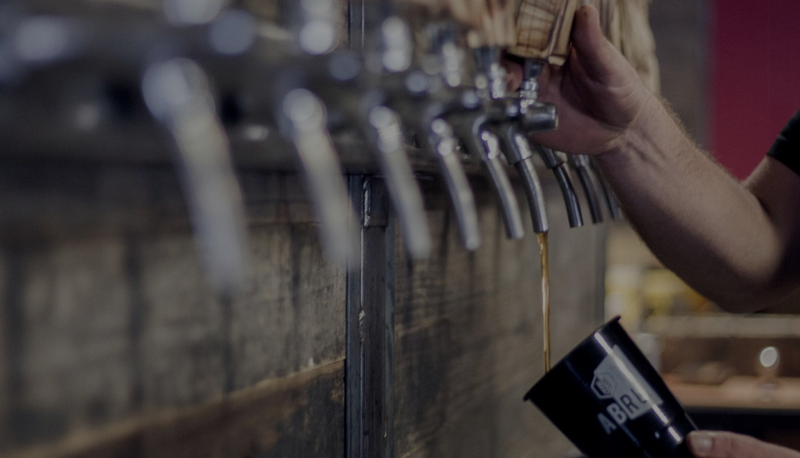 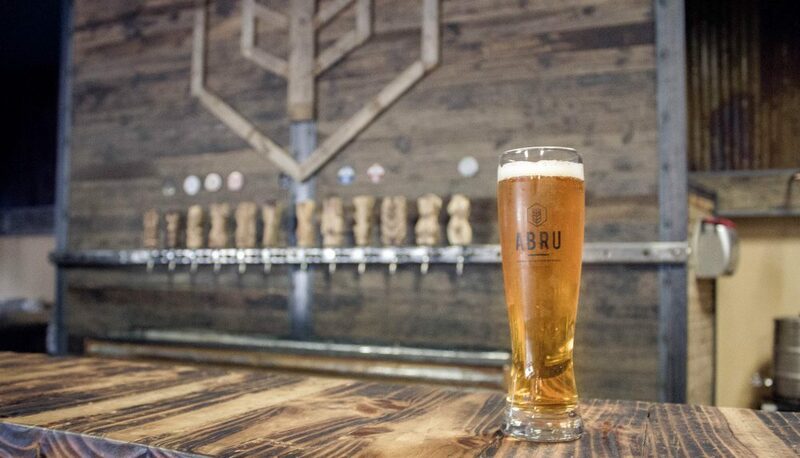 ABRU craft brewery, is located inside the MOTOR Studio on the beautiful Lourensford Wine Estate.  Okay, we know what you might be thinking – starting a beer brewery on one of the most renowned wine estates in the country – crazy right?